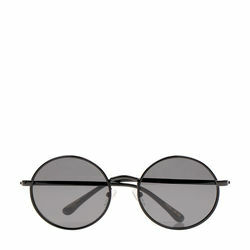 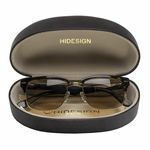 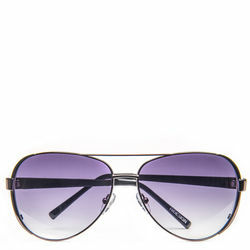 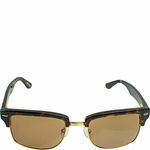 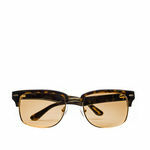 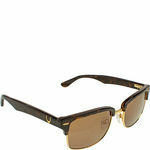 Travel in style with the trendy wayfarer's from Hidesign. Made of Metal and natural acetate, the unisex wayfarer is the trustworthy companion on your long sunny trips. Designed to suit your face, the Sunglasses are Polarized and have UV protected lenses.